A working aquaculture farm in the heart of the San Juan Islands. Westcott Bay Shellfish Co. is first and foremost a working farm. 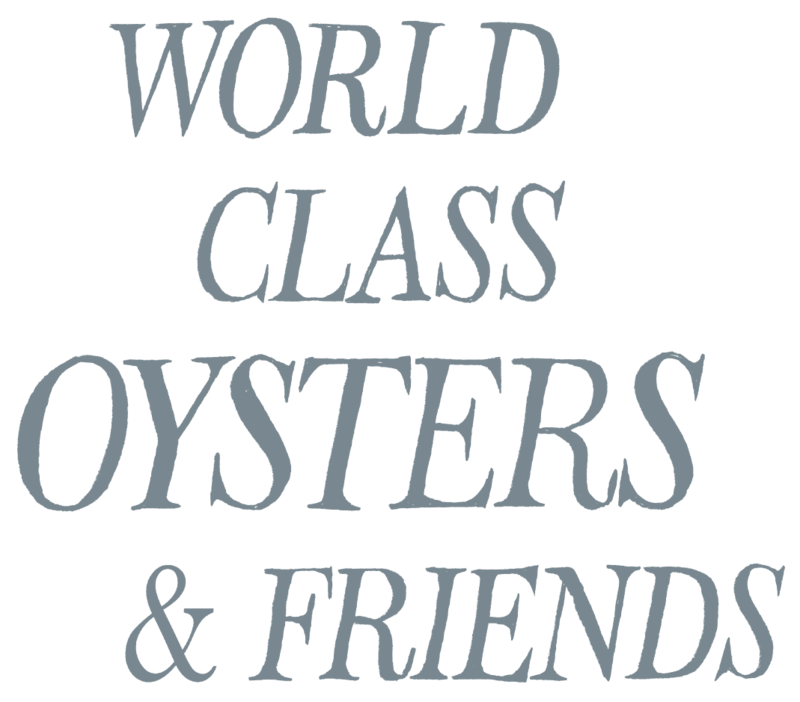 It is a place to gather, a place to actively participate in a meal, whether selecting freshly harvested shellfish from our tanks to take home, or shucking and slurping your own oysters on-site at our picnic tables. The farm’s setting, directly above our cultivated tidelands on the pristine waters of Westcott Bay, offers a rare island experience. 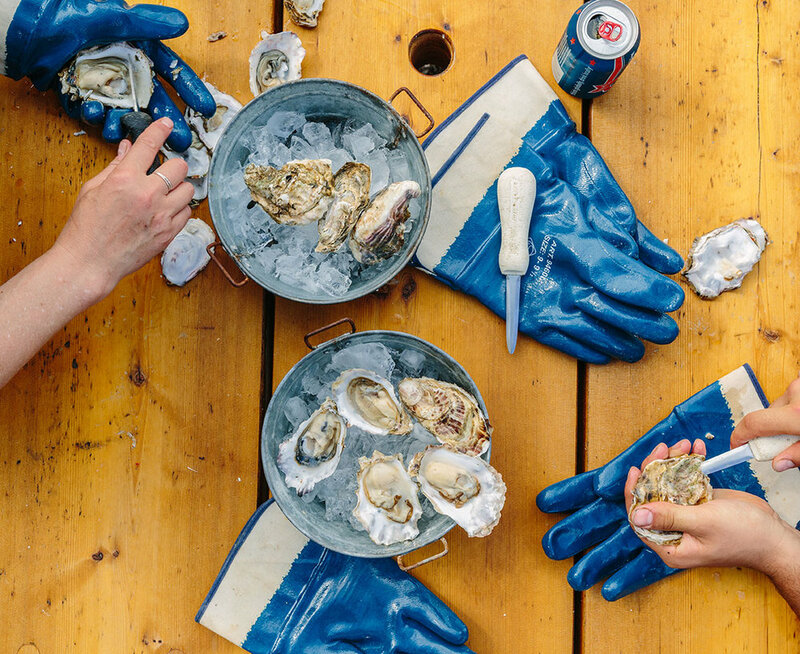 Each oyster, clam and mussel we sell is lovingly hand-raised on our tidelands. Westcott Bay Shellfish Co. is one of the few small, family-run aquaculture farms in the San Juan Islands. Once a site for a summer camp, shellfish have been farmed on our tidelands since 1978, at which time oysters from Westcott Bay were known in oyster bars around the world. Our vision in resurrecting this historic farm from the ashes is to continue the legacy of providing the highest quality shellfish, while being a role model for our community in our respect for and stewardship of the unique natural resources of our bay.